A high energy performer that rips it up all around the mountain or in the park, the IL Moro MX 110 features an easy-fitting 103mm fit last. 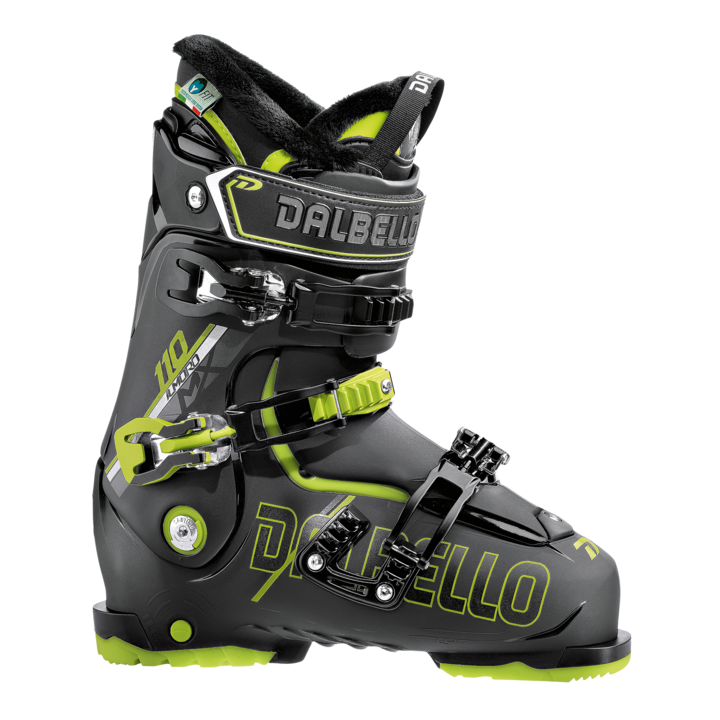 It utilizes similar performance technologies found in Dalbello’s famous 3-piece Cabrio architecture, Contour 4 Fit Technology, and a modern, Center Balanced “Rocker” Stance. The high quality Instant Fit Performance liner can be thermo formed after just a few minutes of heating for an optional instant break-in.